This Koloa - Poipu single family home has 2 bedroom, 3 bathroom, and is currently listed for $1,495,000. Located at 2221 Kapili Rd #8 and was built in 1980. 2221 Kapili Rd #8 has been on bhgre.com for 339 days. 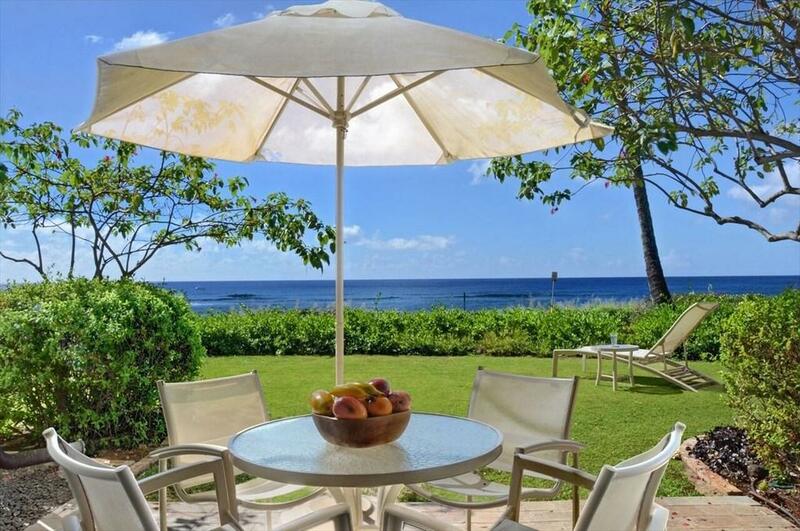 This listing is provided courtesy of COLDWELL BANKER ISLAND PROPERTIES - KAUAI. Want to see even more homes for sale? On bhgre.com, you can find the latest Koloa - Poipu MLS listings, check out photos, save homes, and find the right real estate agent when you're ready to reach out!